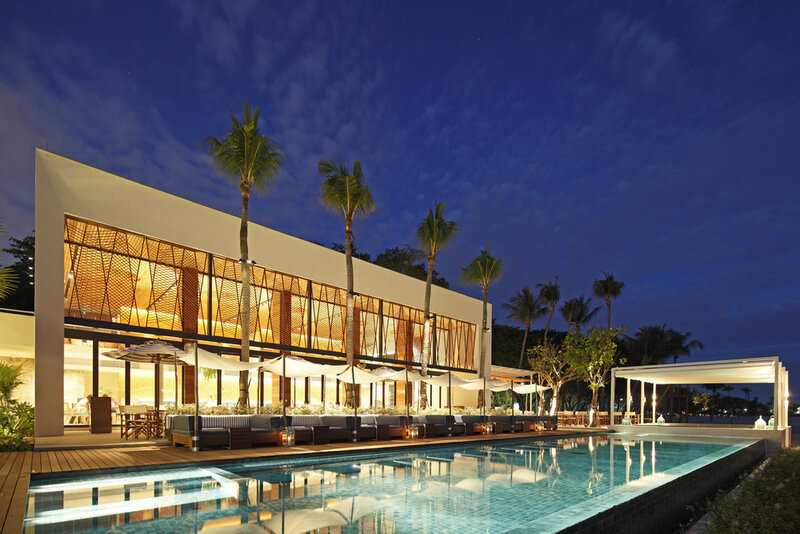 Lauded by Condé Nast Traveller as one of the World's Best Beach Clubs, Tanjong Beach Club is a serene sanctuary located on the finest sun-soaked stretch of sand in Sentosa. Designed to straddle the line between indoors and outdoors, the beach club takes its cue from the seaside homes of yesteryear, mid-century modernism and nostalgic maritime influences. On weekdays, it is a peaceful hideaway from Singapore's concrete jungle, offering a slice of tropical paradise mere minutes away from the heart of the city. Over the weekends, the club transforms into a celebration of vibrancy and living a life more carefree. Take your pick from the lively string of parties running all year round, adorn yourselves with specially curated accessories from The Beach Shop and prepare to dance the night away. PLEASE CHECK OUR FB PAGE FOR OUR MOST UP TO DATE OPENING HOURS. "THE CONVIVIAL VIBE HERE IS A CROSS BETWEEN BEACH DINER AND A CLASSY BISTRO ON THE FRENCH RIVIERA"
From classic beach bites to hearty brunches and refined coastal cuisine, Tanjong Beach Club's offerings complement the easygoing, seaside spirit. Our range of prime quality seafood is elevated in the hands of our chefs, rich flavours accentuated by the soothing sounds of the sea and a dash of golden sunshine. Come by anytime for a lazy weekend brunch or a cosy meal with those closest to you. 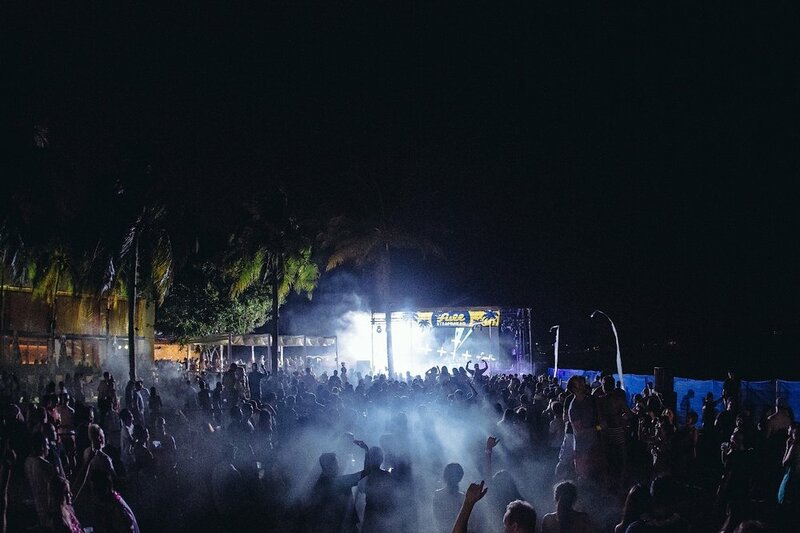 Throwing unforgettable epic beach parties and connecting all sun-kissed soulmates since 2011. Sunshine soul, balearic house, beach boogie & horizontal disco. Social Disco Club, Juan McLean, Das Moth, Softwar, Pete Herbert, Aeroplane, Posso, Parrish James, Gigamesh, Niklas Ibach, Adrian Giordano, Nick Monaco and Dicky Trisco. Like our Facebook page for the latest & greatest. 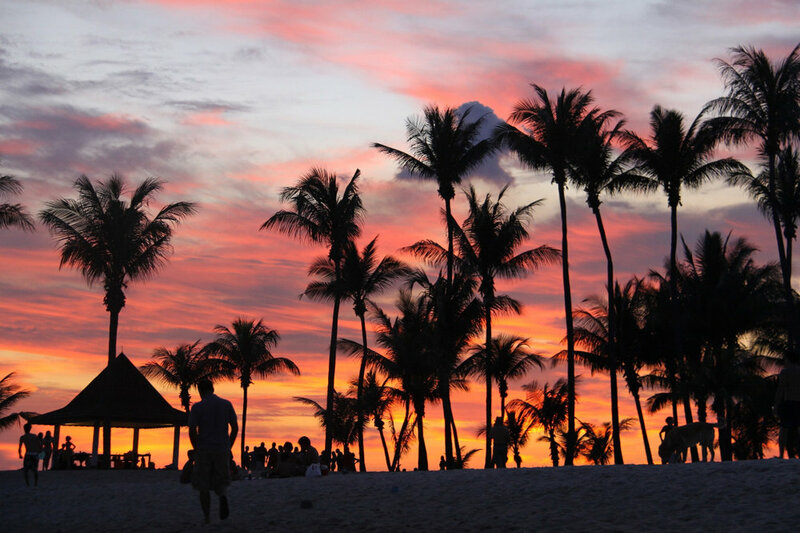 Tanjong Beach Club is the perfect place for you to create unforgettable memories and priceless experiences at. From an intimate dinner for 30 to a full blown beach party for thousands, let us help you plan a spectacular bespoke event.